Found 2 file extension associations related to FCEUX and 2 file formats developed specifically for use with FCEUX. 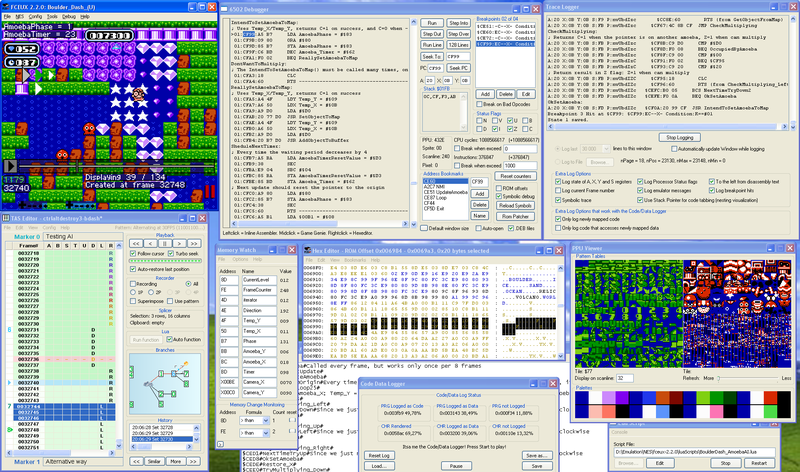 FCEUX is a cross platform, NTSC and PAL Famicom/NES emulator that is an evolution of the original FCE Ultra emulator. Over time FCE Ultra had separated into many separate branches. If you need more information please contact the developers of FCEUX (FCEUX project team), or check out their product website.